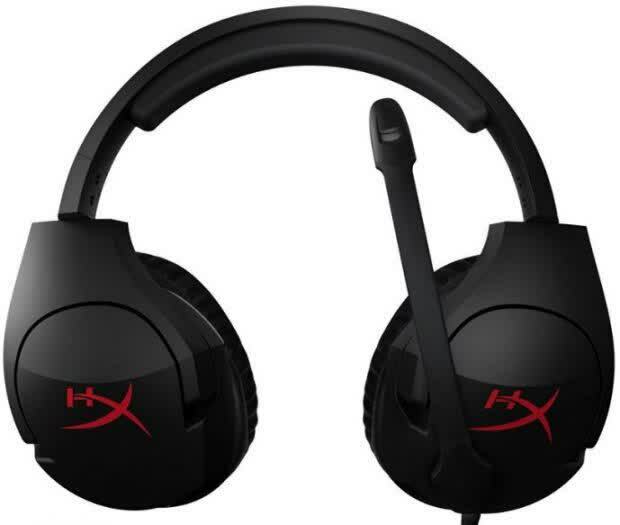 At the end of the day I really like the HyperX Cloud Stinger Gaming Headset. It has great sound, is lightweight, ultra comfortable, and comes in at a price of only $49.99 at our favorite online retailer. The headset works on all platforms as well, which is a plus. 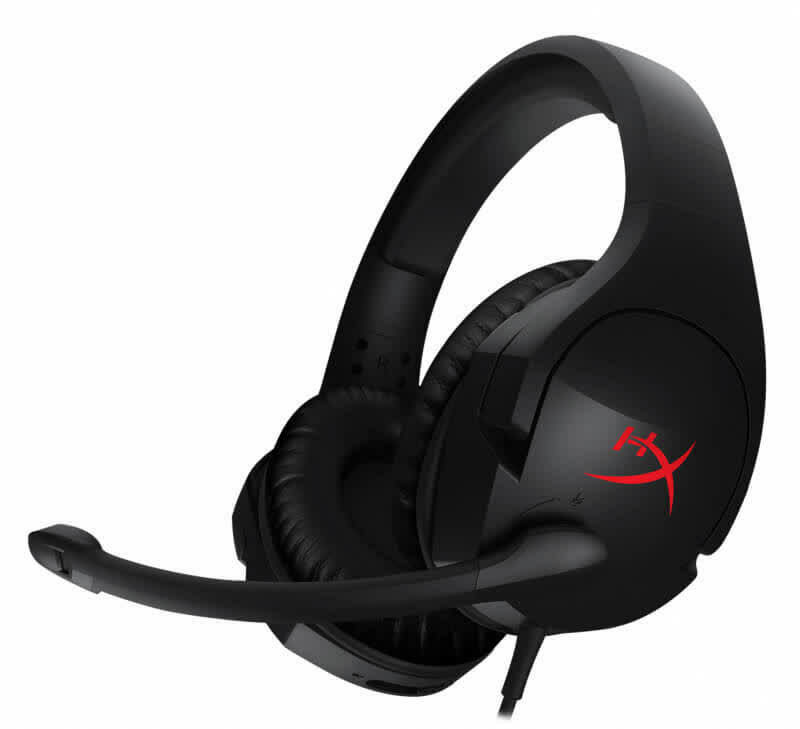 Overall ThinkComputers gives the Kingston HyperX Cloud Stinger Gaming Headset a 9 out of 10 score. 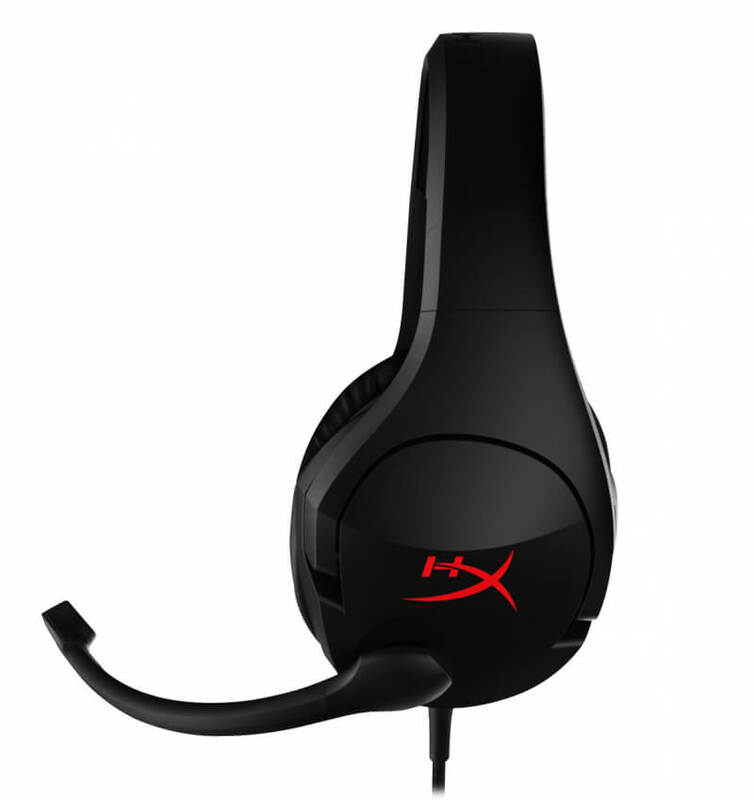 The HyperX Cloud Stinger is the most comfortable and best sounding budget headset. 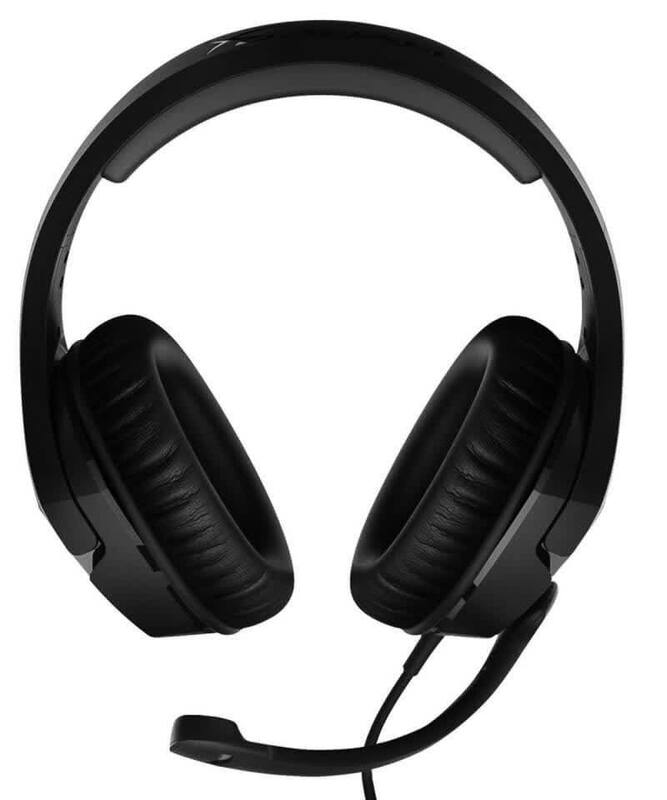 That win-win combined with a price that’s at the low end of the budget spectrum earns the Cloud Stinger my recommendation for a low-cost headset for gamers on a tight budget.